Some of you might recall my Misty Mountain harness review from last week. I actually received a lot of feedback on the post via comments, emails, facebook, and twitter. A few had more specific questions about the harness, several took the time to say how much they loved their own Misty gear, and still others remarked that they were appreciative of the introduction since they’d never heard of Misty Mountain before. Now, for those of you reading in the Southeast, I realize that sounds absolutely ridiculous, almost sacrilegious even – how could any climber worth their chalk not have heard of Misty Mountain? Nicknames: Mostly Grimbo but I’ll answer to G, G-bo, G-flow (that’s my skate name), G-Flex, G-Bronx, Grimbonawitz, Grimboss (work), Grimster, or just about anything else you want to call me. Currently from: Originally from Durham, but have been calling Boone home since 1980. How long have you been climbing? 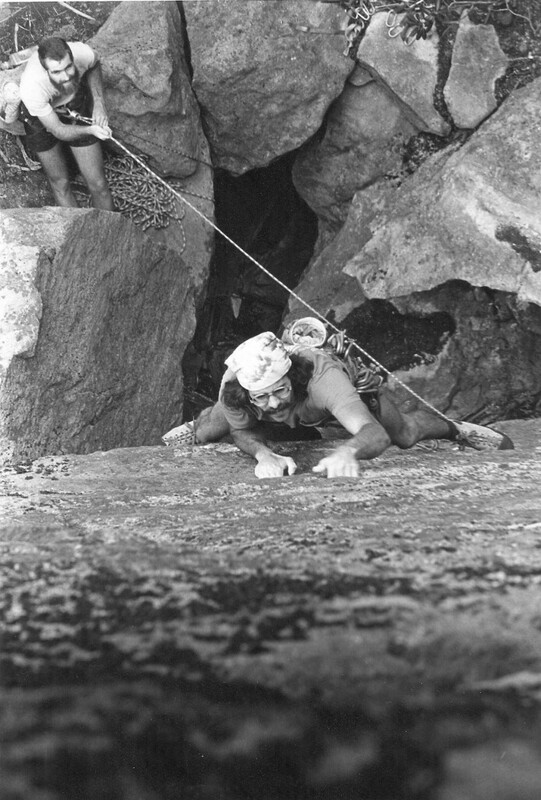 I have been climbing for 31 years, starting in the summer of 1980. Climbing was a bit more rudimentary back then. We had climbing shoes, but no “sticky rubber”. No cams yet, only hexes and nuts, and any bolt you clipped was guaranteed to be bad. We had a guide book but it wasn’t very accurate, so we stumbled around for a while until we got things figured out. We got our first climbing shoes with the new rubber in the mid 80’s and that really changed things for the better. I got to witness the dawning of the sport climbing revolution in the late 80’s and suffered through the turbulent times of the early bolt wars. I actually wore lycra once, but it made me feel a little funny so I stuck to wearing jeans. The mid 90’s brought crash pads onto the market and all of a sudden bouldering was safe and it really took off. I think I got into climbing at a good time and am happy to have been a part of it for so long. What’s your favorite climbing area and why? My home crags are on the back side of Grandfather Mountain. Places like Ship Rock, The Dump and Moon Rocks are my all time favorites and just a short drive from my house. 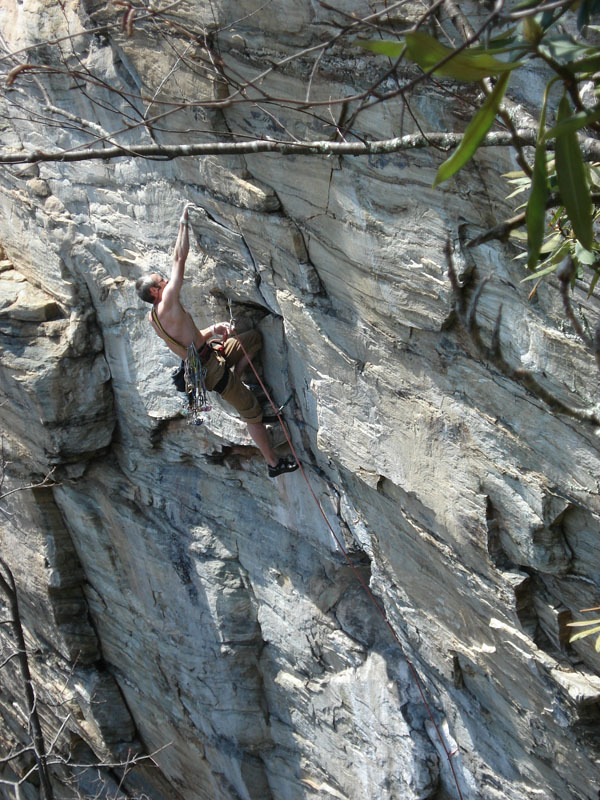 I also love climbing in Linville Gorge and have had some of my best adventures over there. The great thing about this area is that we have a huge variety of rock to climb. 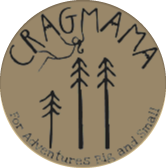 We have everything from 1 pitch roadside cragging to multi pitch adventure climbing. There is also new stuff being found all the time and new routes being put up. What’s your favorite style of climbing and why? I love all styles of climbing but my heart is really into hard trad routes. Having to place your own gear on a route adds an extra dimension to the climbing and it really cranks up the excitement level. It is also pretty cool to get off the route and the only thing left behind is chalk. 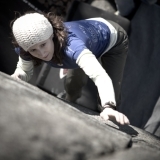 I also love sport climbing and have done more of it in the last couple of years. Cragging with just a rack of quick draws is so simple, and getting psyched up for a hard red point is one of the greatest joys in climbing. I also enjoy bouldering, and went through a phase of living amongst the pad people. The pure difficulty factor of bouldering is very intriguing and makes it a great training tool for rope climbs. What’s your proudest achievement related to climbing? I have had a great time climbing over the last 31 years and have had many good adventures with many good friends. I have had the opportunity to help develop some new climbing areas and do multiple first ascents. 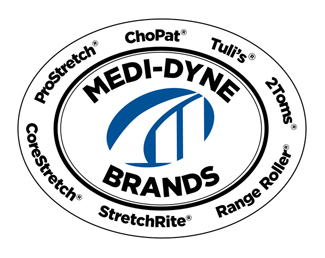 I am part owner of Misty Mountain Threadworks and have been working there since 1986, designing and manufacturing climbing gear. I have also written several small climbing guides to the Boone area that have been very well received. I think my proudest accomplishment though, is just staying in it for so long. I can still climb at a somewhat respectable grade, on occasion, and have done some of my hardest routes in the last 5 years. I am going to keep trying as hard as I can, for as long as I can, and we’ll see what happens. Tell me about your kids. We have 2 kids, Henry 16 and Olivia, 13. Henry has always been into things like rock climbing, skateboarding and snowboarding. He led his first route in the fall of 2010 and successfully led his first 5.12 this past fall. Talk about being on a learning curve! Olivia plays soccer and basketball but she also enjoys climbing with me on a nice sunny day. She did her first multi pitch climb this past summer and we climbed Boardwalk, a long and exposed 5.8, this past fall. Did your attitude with regards to the risks in climbing change at all after having a child? Yes, very much so. Previously, I was an avid ice climber which has its own set of subjective dangers. I just couldn’t rationalize that risk anymore so I gave it up. More importantly though, my whole attitude about climbing changed and I think it has been for the better. When you have kids, you learn pretty quickly that things like rock climbing are of relatively little importance. I had to relearn my motivation for rock climbing, which is much more fun and rewarding now. I feel like I don’t have anything to prove to anyone except myself! How did your relationship with your son Henry evolve into a climbing partnership? I started taking Henry out bouldering when he was about 5. We started top roping a few years later and did our first multi-pitch climb together when he was about 9. One of our greatest adventures was climbing the Great Arch at Stone Mountain when Henry was 10. 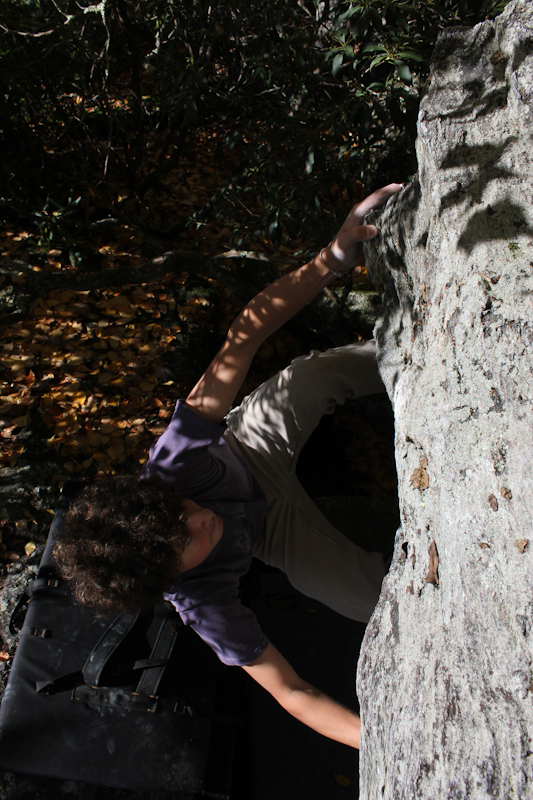 The route is about 500 feet long, and about ½ way up Henry started to get a little “gripped” from the exposure. He got it together though, and we finished the route in good style. He has been climbing with me long enough now that he is just like any other climbing partner. We have a good time with it. What is the most challenging aspect of father/son climbing trips? Initially it was the responsibility of just taking my child out climbing. You have to look after every little thing and you can’t fall because you just never know how good the belay is going to be from a 9 year old. When Henry got older and started leading routes, I had to learn to let go of some of my apprehension and trust he would make good decisions on his own. He has a solid head on his shoulders and has learned well so I don’t worry as much anymore. 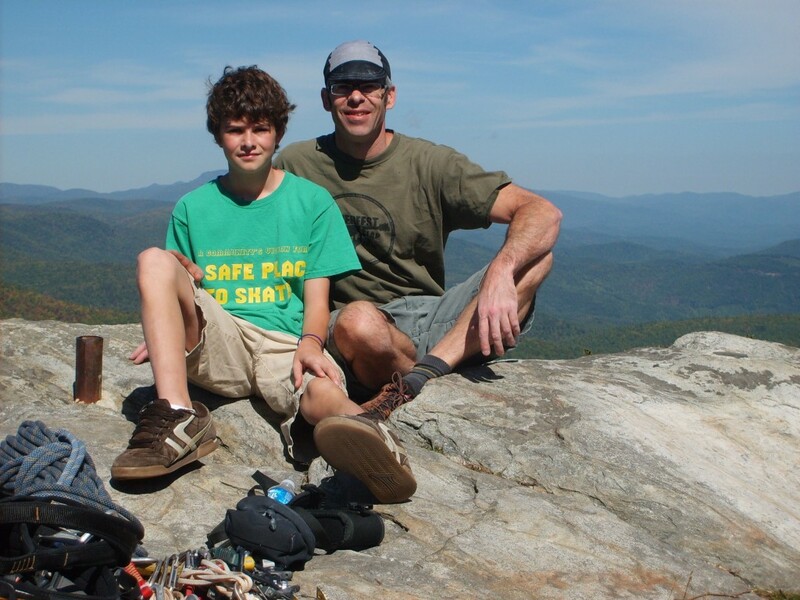 What is the most rewarding aspect of father/son climbing trips? I get to brag about everything he does! I also have a solid climbing partner who is around all of the time to go climbing. I know that when Henry gets older and moves out, we probably won’t get to climb as much together, so I am trying to go with him as much as possible right now. If you could offer one piece of advice to other dads and dads to be out there what would it be? Climbing wise, let your child develop his/her own love for the sport. I had taken Henry out climbing for years, but he developed his own passion for climbing by going out and bouldering with his friends. When he decided (on his own) that he wanted to start climbing with me on a regular basis, his skills had developed enough to allow him to climb most of the things that we were getting on. Anything else you would like to add? 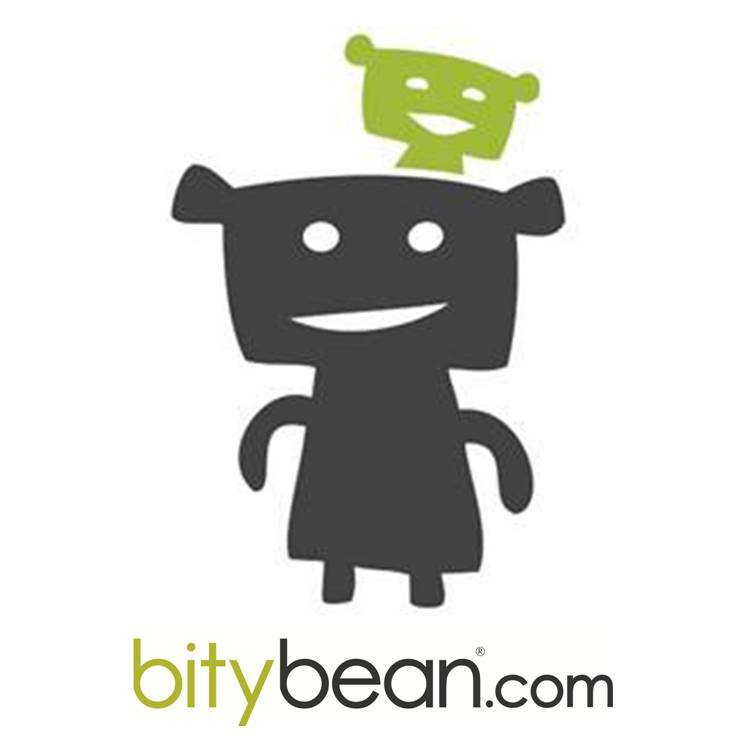 Try to have fun with it! Big props to Mike for allowing me to share his story! 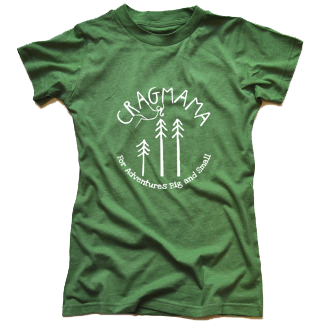 Any other Crag-Dads out there feeling inspired? For me knowing that Mike has been cranking since the year I was born speaks volumes to his commitment and passion to the sport. And of course watching him and his son spend the whole day together without uttering so much as a cross word to one another made me smile. I think he best summed it up when he said, “When you have kids, you learn pretty quickly that things like rock climbing are of relatively little importance.” If you enjoyed Mike’s story, leave him some comment love! Nice! I saw many parallels with Mike’s story and mine. I’m coming up on my 31st anniversary of climbing next week, my kids are almost the same ages (1 year older, same spread), my daughter started leading summer of 2010, and quickly progressed to leading her first 5.11 that same summer. It is the most satisfying thing when you have kids who grow up to enjoy and excel at the sport you’re most passionate about! I’m totally with Mike – no pressure. I brought them along, exposed them to climbing and socializing with other families and kids who climb – so it’s not just about the climbing, it’s about the scene and seeing their friends. And they found their own love for climbing. Grimbo! This dude’s the real deal. Great to see him get an interview on my favorite blogsite. I love climbing with Grimbo, he always keeps it real and is true blue to his friends. I love the interview! We take our almost 5 year old girl out to Smith with us often and she climbs when she wants. She did great on a 5.7 yesterday, but I think she had the most fun hanging out and chatting with our climbing friends. She’s convinced she wants to climb Monkey Face, so we’re trying to figure out if we can make that happen by the end of the summer (it would involved getting her up a short bolt ladder pitch and then 2-3 rappels to get down).